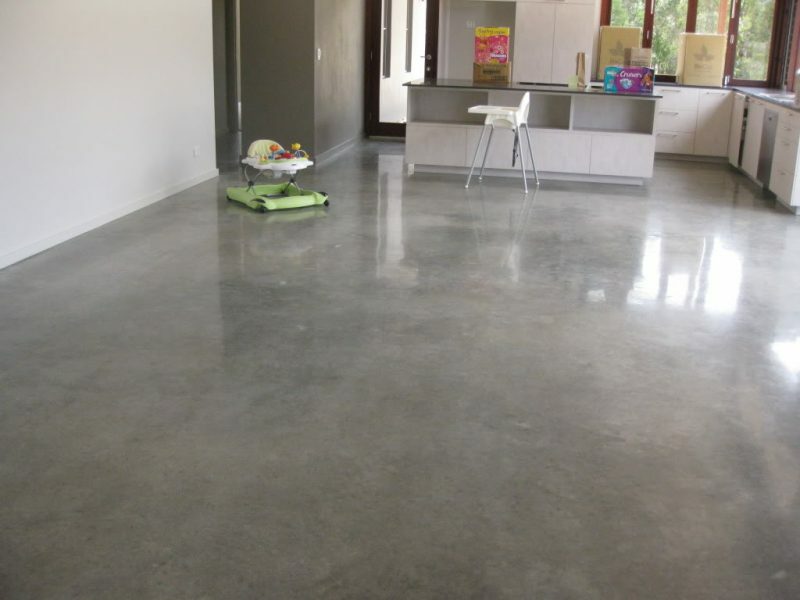 What is Polished Concrete? - Steve's U-Cart Concrete, Inc.
It’s mirror like finish can actually appear wet or you can have a marble, matte, or semi gloss finish. The final finish actually feels soft to the touch and silky smooth.